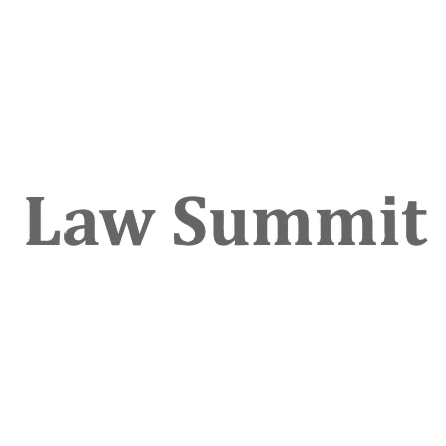 On 14 September, Law Summit will be held in Warsaw, devoted to the future of the legal services market. Jarosław Księżyk, our project manager will be one of the speakers. He will lead the presentation "The 21st century is the era of mobile advisory services. Do not let them slip your office by." During the lecture we will take a look at the profile of a modern client, usually a user of mobile applications. We will discuss his specific needs and expectations. We will show how to meet them. Everything in a form of a case study.